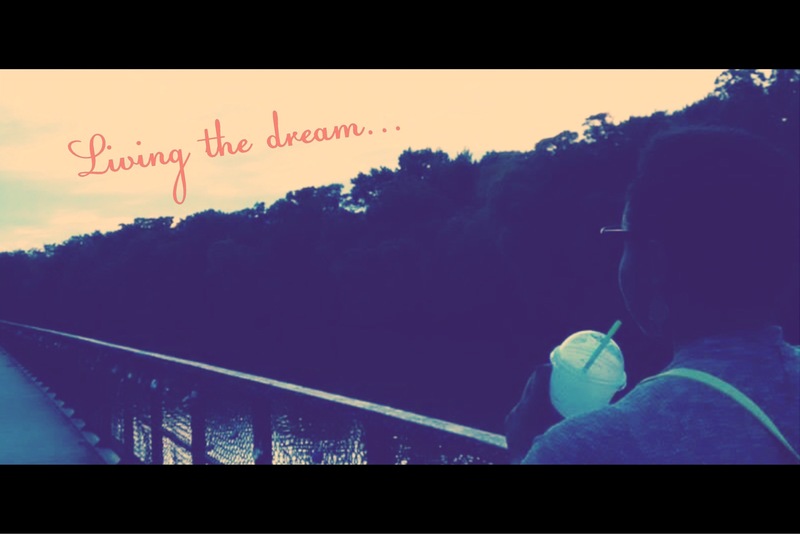 I am living my dream…one of many dreams. I may not want to be in this forever, but I got what I prayed for. I’m doing what I was so passionate about no matter how good or bad the experience was/is. I am living what I dreamed…what I prayed for. The things I wanted to try, I was able to do just that. Every passion will be fulfilled.